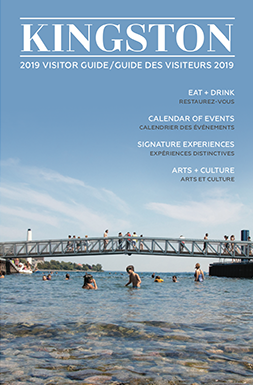 Five music festivals will keep the groove alive this month, while mainstays like the Princess Street Promenade, the 1000 Islands Poker Run and the Kingston Women’s Art Festival return. 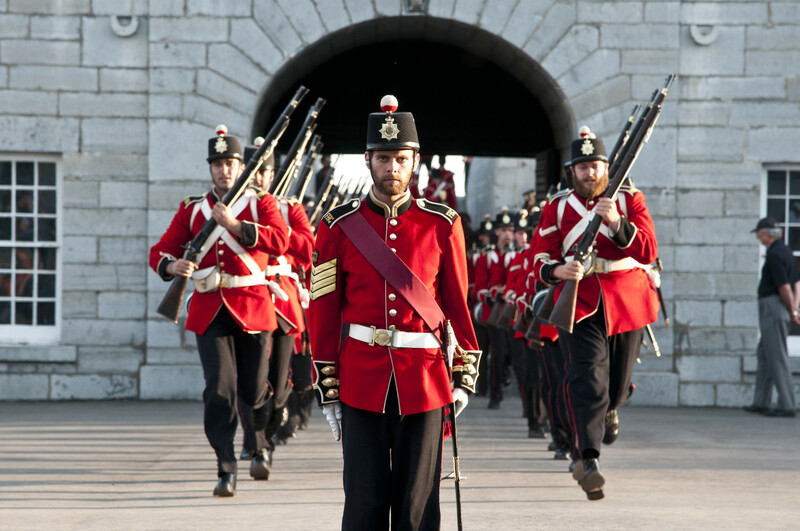 You have five chances this month to catch Fort Henry’s summer throwback show to 1860s military life. Happening inside Parade Square, these interactive displays feature the Fort’s own Guard Drums, Drill Squad and Artillery Detachments, plus a lot of cannon fire and state-of-the-art narrative elements. There’s usually a point where kids can get involved, and as always that blazing sunset provides the backdrop. 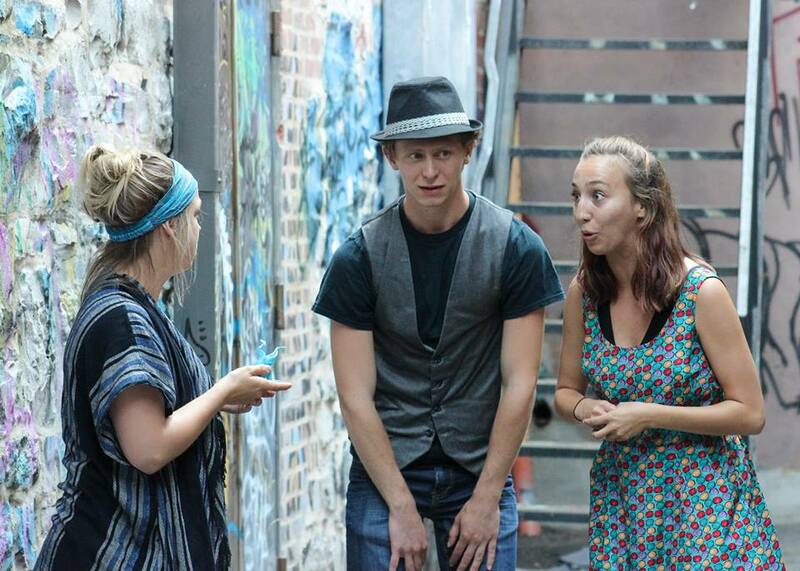 This genre-pushing theatre fest continues this month with performances happening at multiple downtown venues. One can’t-miss play should be “Akogwe – Unplugged,” which explores unrequited love between teenage boys from neighbouring reserves. Another is “Space Hippo,” a shadow-puppet show that follows the story of a hippopotamus launched into outer space in order to save the world. Multiple competitions are set this month for the Canadian Olympic-training Regatta, Kingston (CORK). 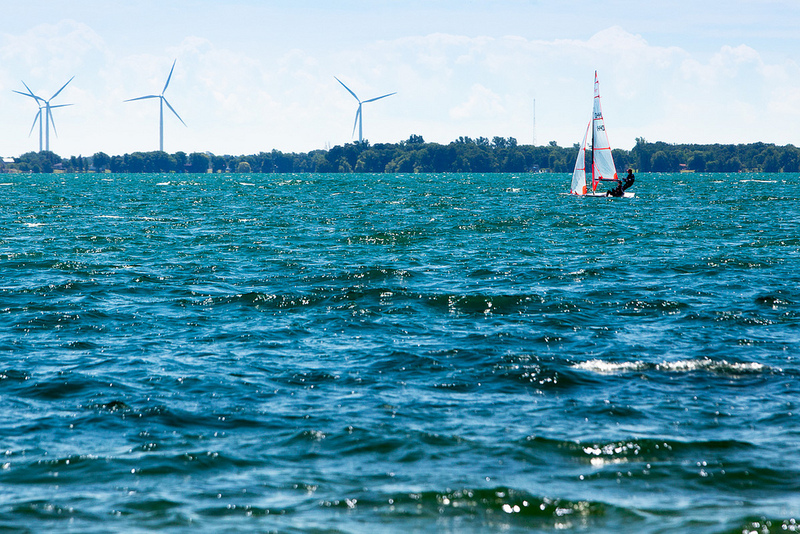 Most of them will include sailors from around the world who are here to compete and train in some of the best fresh-water sailing conditions on the planet. Hit the website to see when competition begins, and then head to the waterfront to see who wins. 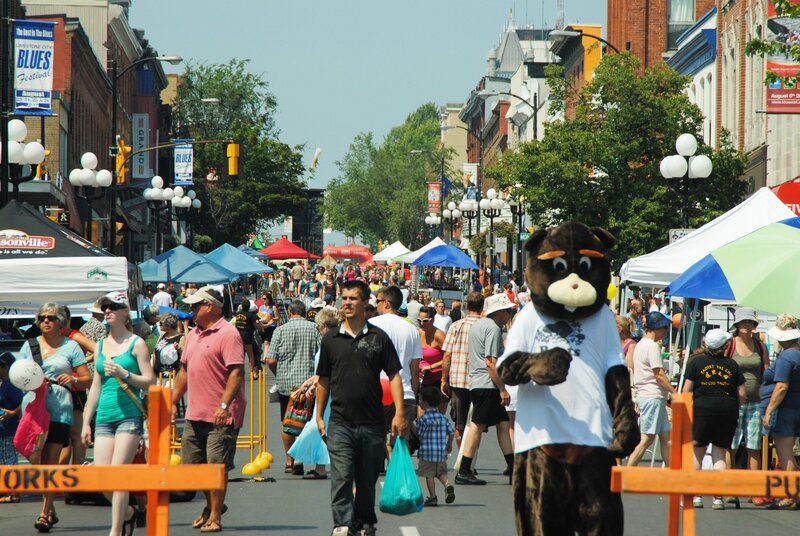 This annual street festival sees Kingston’s main drag closed to traffic between Ontario and Division streets. Local businesses and community groups will replace all of those wheels with activities that have ranged from a climbing a wall to concerts to robot demonstrations to chalk drawings to pop-up food events. 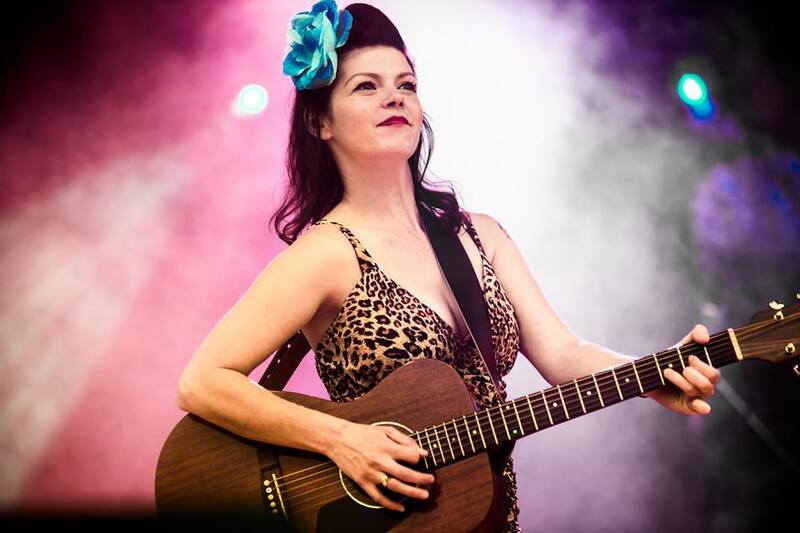 The region’s premiere indie music festival returns to Wolfe Island with 20 acts this year. 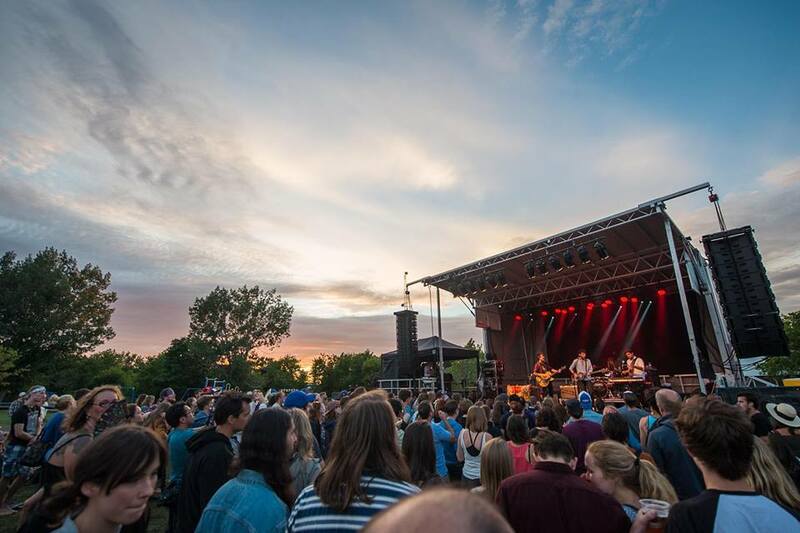 On Friday evening, take your pick from four venues and 11 bands that will include Plants and Animals, Charlotte Day Wilson, and The Weather Station. On Saturday, between 2 pm and 10 pm, head to the ball diamond outside the Community Centre for Justin Rutledge, Mappe Of, Weaves, Yukon Blonde, and more. The other island-based music fest of the month takes place on Amherst Island on a 100-acre beef farm with 600 feet of waterfront. Expect a range of music styles at this one including country, Celtic, bluegrass and 50s rock ‘n’ roll. About a dozen bands will be there this year along with headliners The Western Swing Authority, Beartracks and The Reasons. This two-night fest is all about Ameripolitan music, a genre that encompasses Western swing, honky-tonk, rockabilly and outlaw. 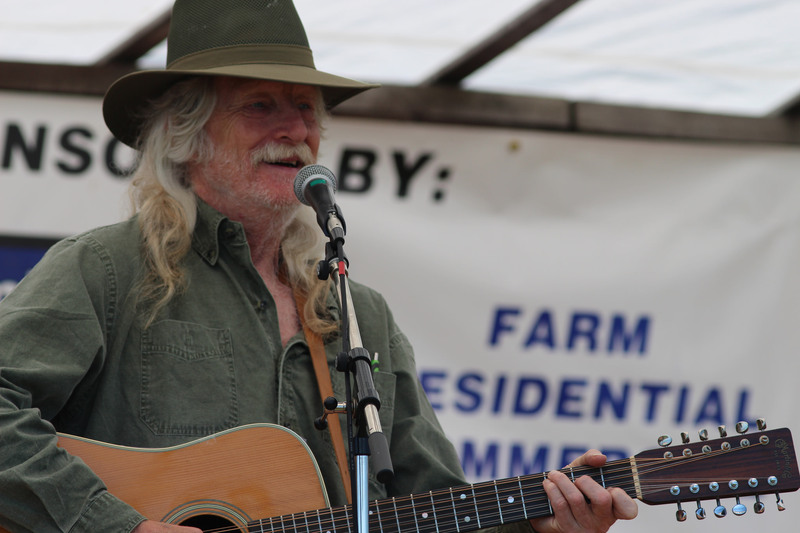 Eight acts are expected including GT Harris & The Gunslingers, Solomon Woodland, Clem Chesterfield and Ginger St. James (pictured). 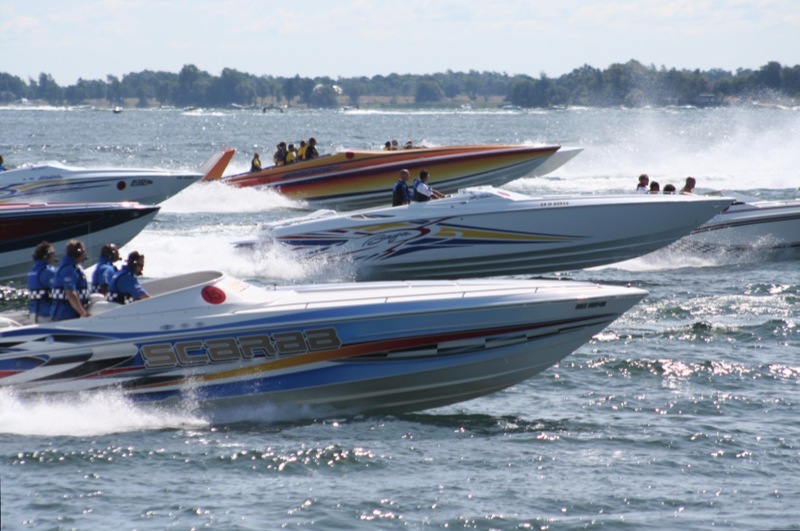 More than 50 powerboats from across North America will be in Kingston for this annual competition. Tour the docs on Friday night, and then be there for the flag drop at 10 am on Saturday when the fleet will follow a course up the St. Lawrence and back to Kingston. Drivers will stop at five checkpoints along the way and draw a playing card at each. The object is to have the best poker hand at the end of the run. Evening events will include live music. 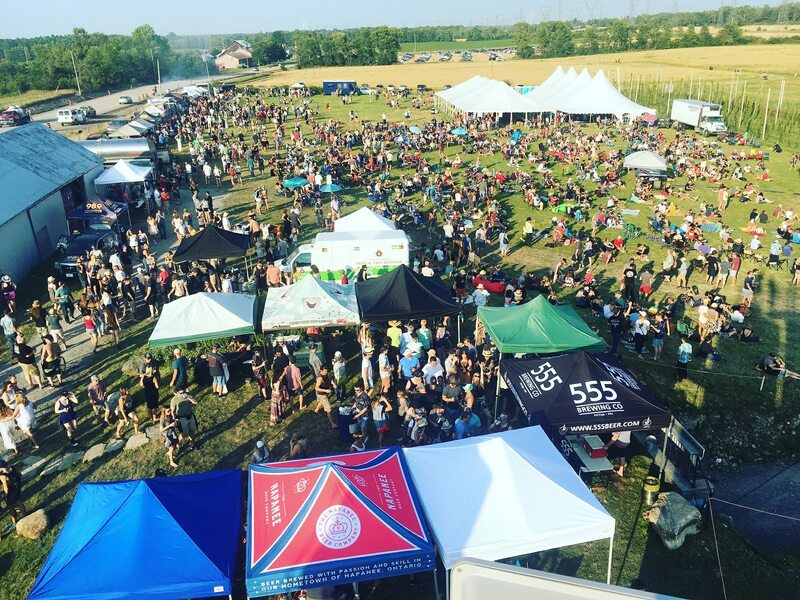 Back for the fourth year, this big ol’ field party is all about live music, craft beer, food trucks and good times. Twelve bands are on the lineup this year including headliners The Rural Alberta Advantage and local darlings Miss Emily and Lost Cousins. 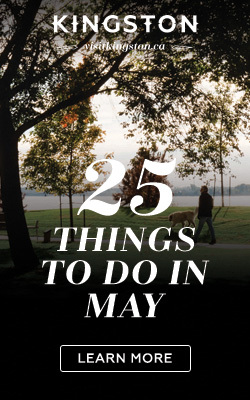 You can also take a brewery tour while there and imbibe in a little local wine and cider too. 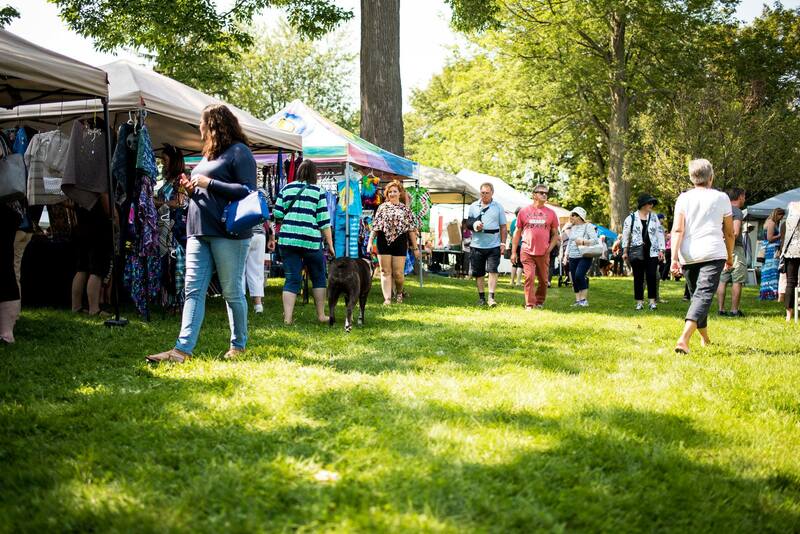 Though it started with just 50 female artists in the 1970s, the Kingston Women’s Art Festival now features over 200 artists, a full day of women’s music and dance, a silent auction, a children’s activity area, local food vendors, and over 4,000 visitors. Original art on display will include painting, printmaking, sculpture, pottery, jewellery, drawing, photography and more. Get ready for over 100 hours of blues music over four days and nights in downtown parks, clubs and street stages. 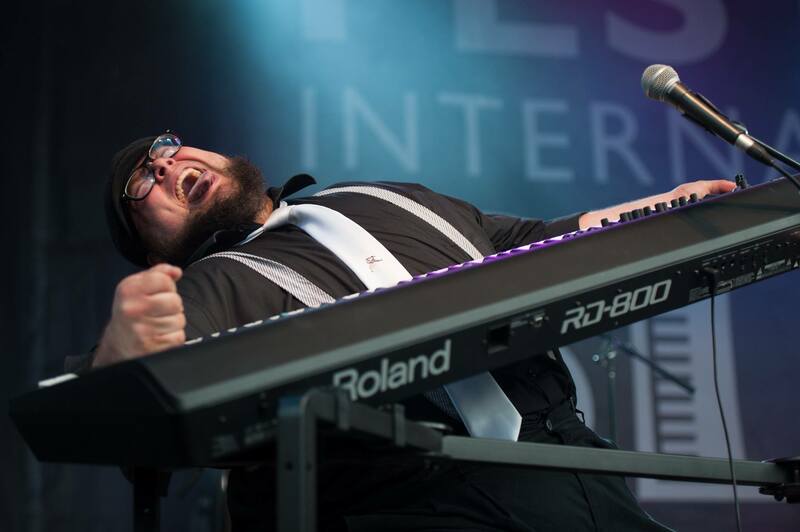 The big headliner is multiple Blues Music Award winner Victor Wainwright & The Train (pictured), who will take to Springer Market Square on Saturday night. If you can, also check out “blues evangelist” Harpdog Brown in Confederation Park on Thursday night and Memphis, Tennessee’s Ghost Town Blues Band on the Princess Street Stage on Friday night.